This bending machine is able to bend Tube starting from coil up to OD 18 mm and wire up to OD 12 mm. 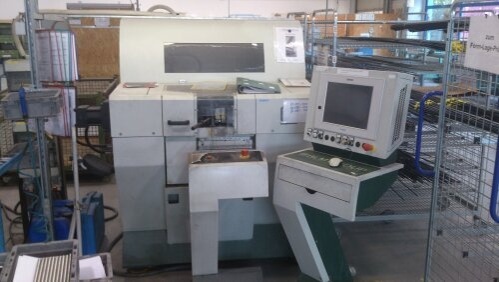 This machine was made in 2006 and it has 2000 hour of work. We have 4 set of tools for tube for OD 6 - 8 - 10 - 12 mm. 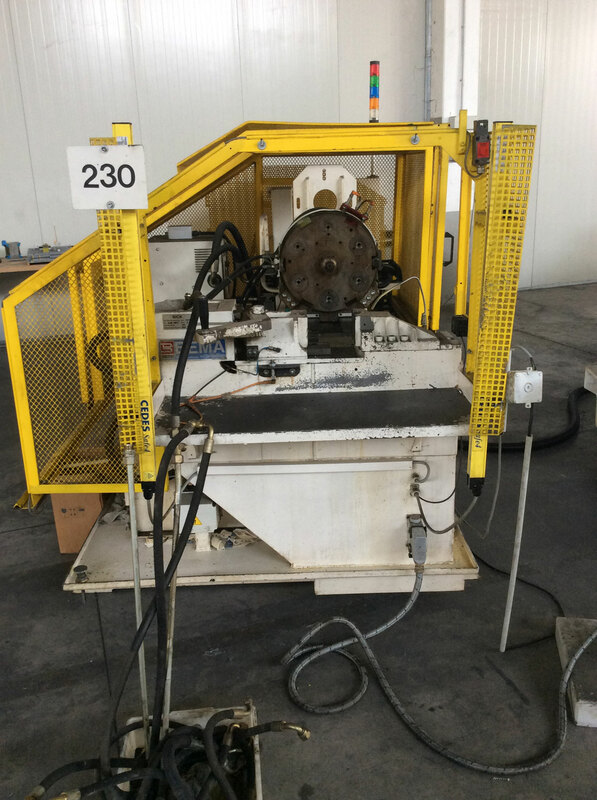 Used End forming machine BLM model AST 102 with 2 steps. 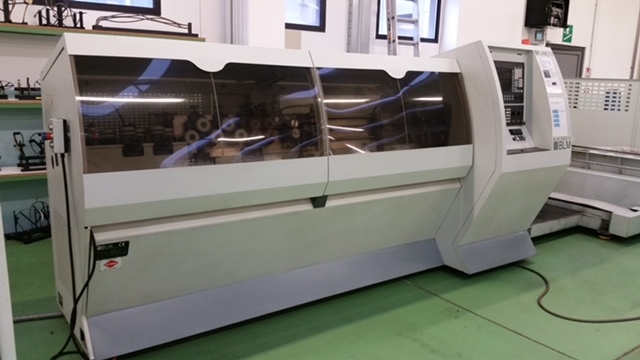 Used 3 axis bending machine BLm model Dynam 3 that is able to bend up to 63x2,5 mm. Machine has 3 set of tools for OD 60 - 50 - 45 mm. 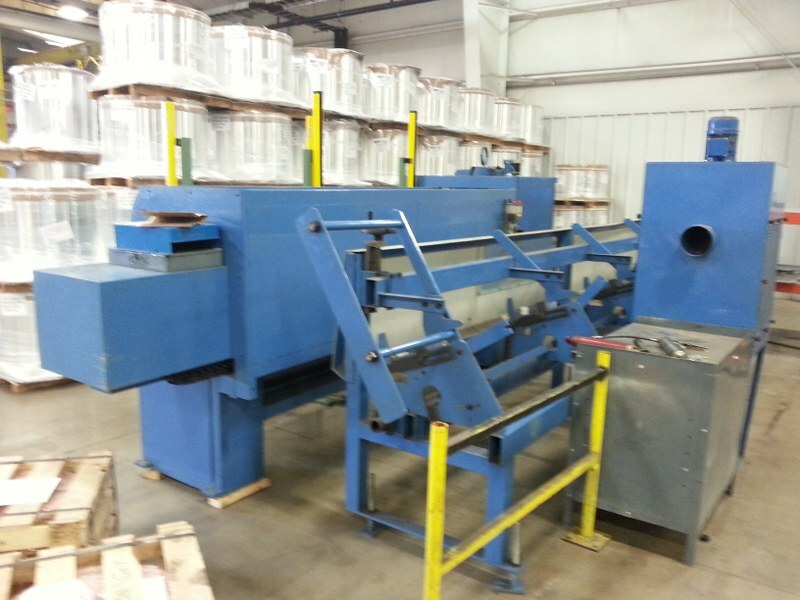 Used Tube end forming machine BLM. Year 2010. Used Blm Twin head bende up to OD 25 mm. Max distance between the heads 1.4 meters. 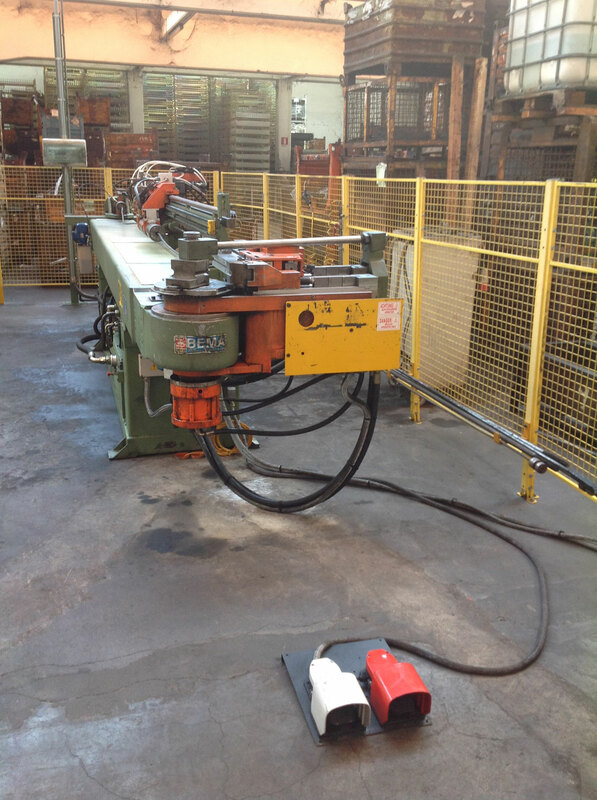 Used Automatic Cutting line model MEC 120 able to cut up to OD 100 x 5 mm.This machine has a loader up to 6000 mm and unloader up to 3000 mm. Year of construction 2007. 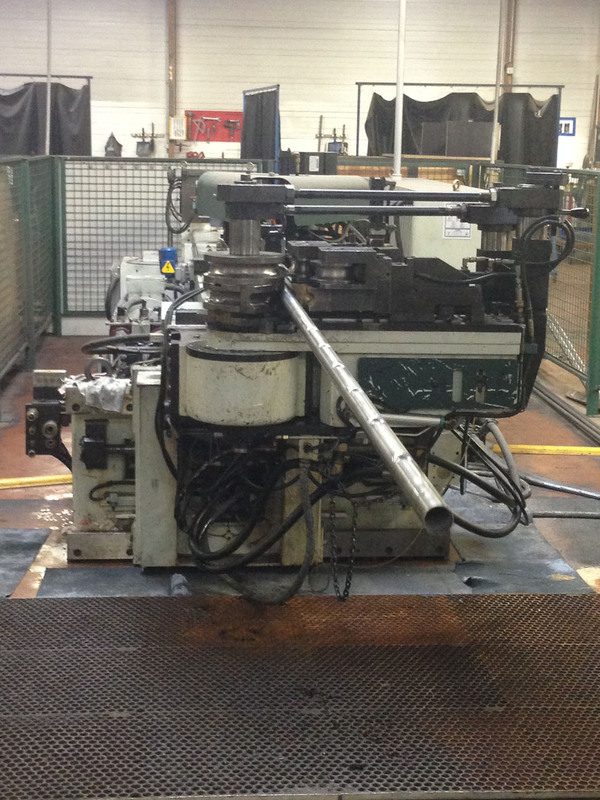 Used end forming machine Bema model Ser 12x6 with 3 rotary stations. 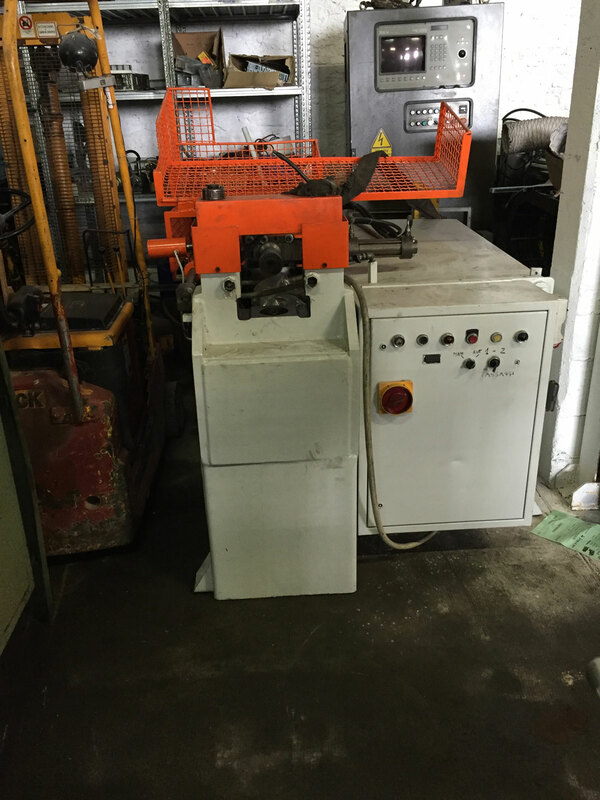 Used Bema bending machine model 65 CNP 2A. This machine can be inspected under power and in function. Year of production 1997. This machine has 2 controlled axis.